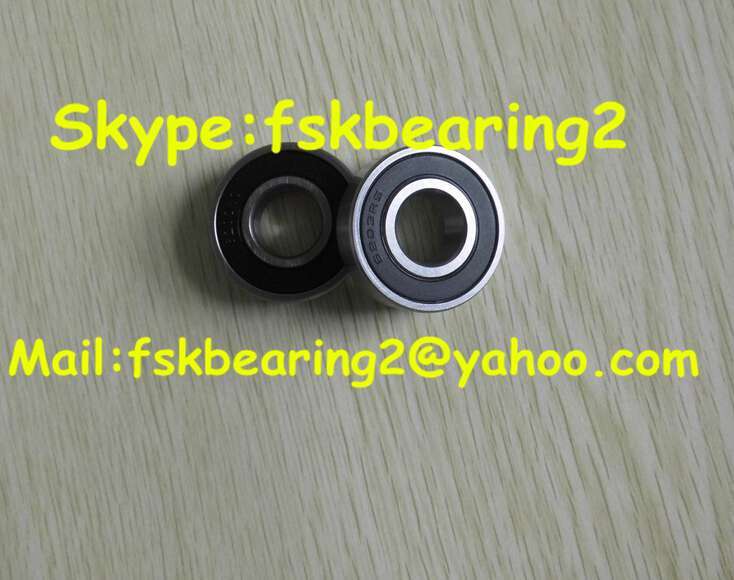 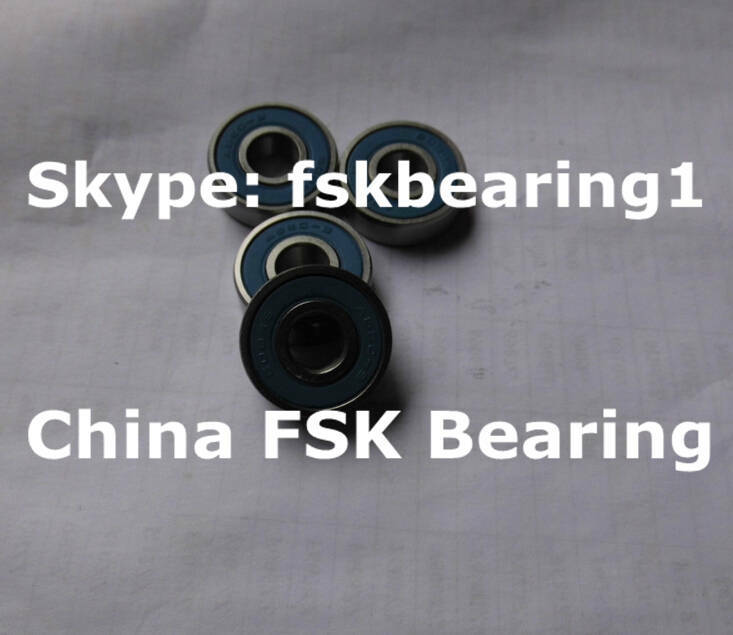 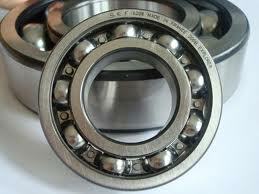 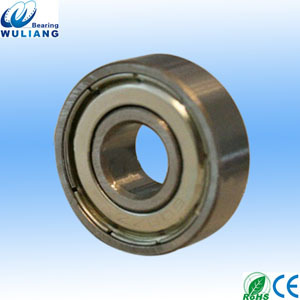 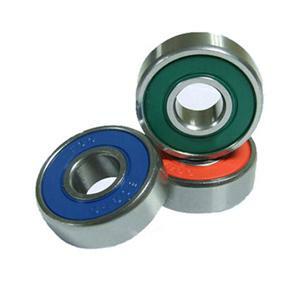 608-2RS deep groove ball bearing Deep groove ball bearing is a very common type in roller bearing. 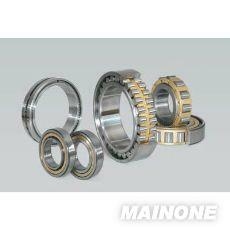 The basic is made up of a outer ring, a inner ring and a group of maintains. 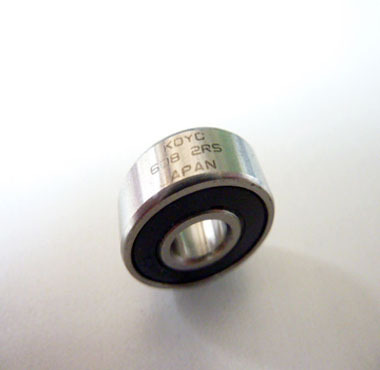 The type code is 6.